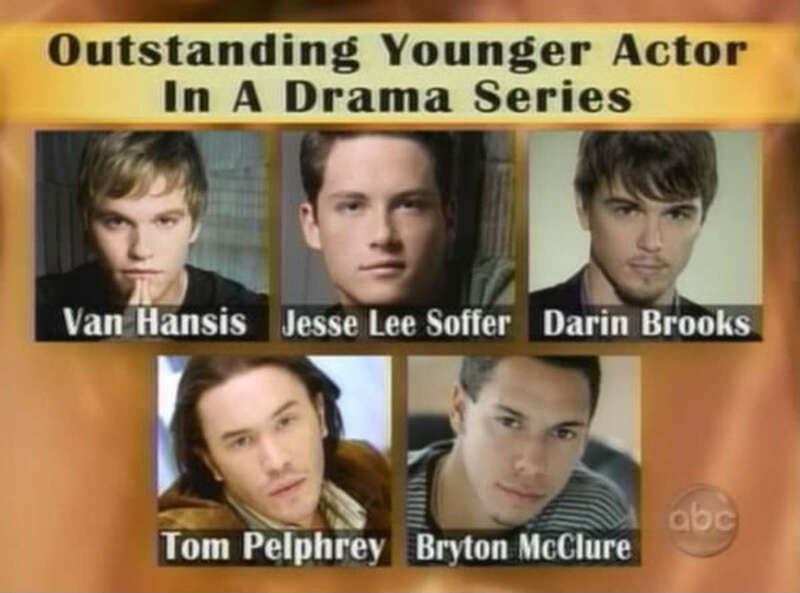 Congrats to the Oustanding Younger Actor Nominees Van Hansis, Jesse Lee Soffer, Darin Brooks, Tom Pelphrey and Bryton McClure! May the best man win. Now that we finally have our five nominees for the Younger Actor category lets discuss who didn&apos;t make it. This category sort of played out as I expected it with the exception of Darin Brooks and that like all the other Days of Our Lives nominations has nothing to do with Days of Our Lives&apos; talent as much as the fact I didn&apos;t expect anyone from the show to get nominations. So much for me being able to predict nominations. Looking at the Pre-Nominations list below and comparing it to the nominees above is there anyone who you feel is missing from this list or who should be on it instead of someone else? Be sure to tune in for our Daytime Emmy Nominations podcast episode with should air on Thursday or Friday. 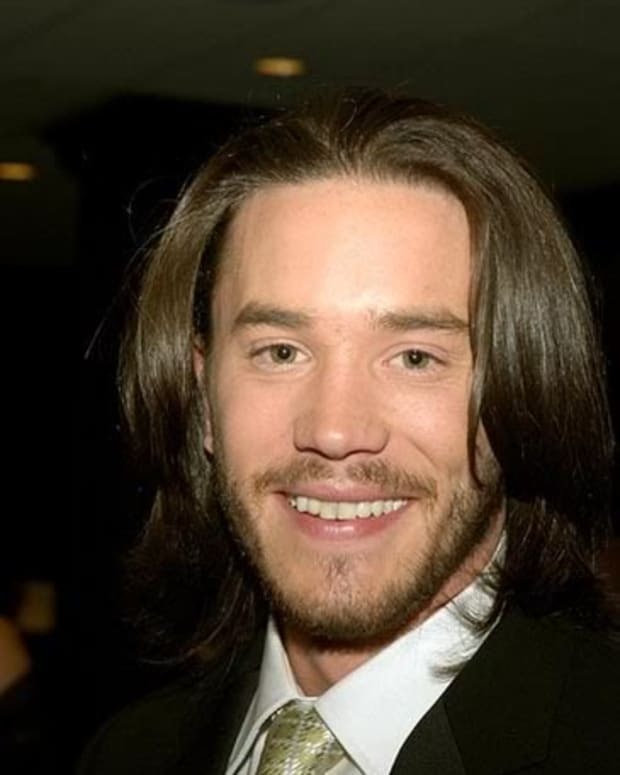 BREAKING NEWS: Tom Pelphrey Wins Younger Actor!